Looking for the perfect virtual office near the nation's Capitol? 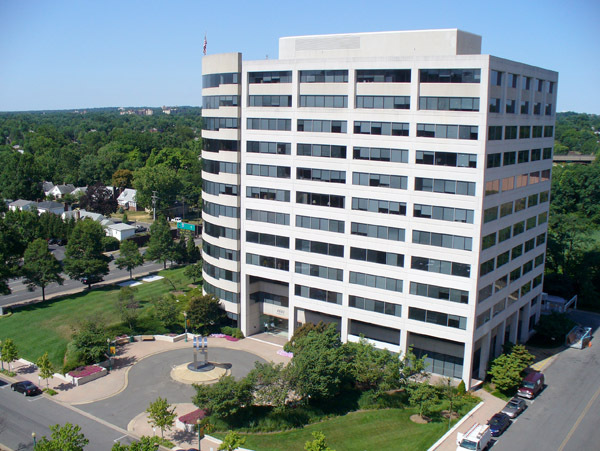 A great Ballston location with superb flexibility, our Arlington virtual offices are designed to accommodate businesses of any size, offering advanced technology to fully support a mobile workforce, teleworking staff members, full training room access, conference rooms and an office support center. Who new going to work could be this much fun? Located in Tarrant County within the Dallas-Fort Worth Metropolitan Area, Arlington is the third largest municipality in the Metroplex. Situated just 12 miles east of downtown Fort Worth and 20 miles west of downtown Dallas, Arlington is a prime location for your next executive office suite. Founded in 1876, Arlington is at the crossroads of seven major highways, several Amtrak train routes and two major airports, Dallas/Fort Worth International Airport (the world's third busiest airport) and Dallas Love Field (regional and national carrier, headquarters of Texas-based Southwest Airlines). Centrally-located in the United States and in the Metroplex, Arlington prides itself in delivering value-packed entertainment - all just a short plane, car or bus-ride away. The Arlington Entertainment District features: Six Flags Over Texas, Hurricane Harbor, the Texas Rangers/Rangers Ballpark in Arlington, the Dallas Cowboys/Cowboys Stadium, Johnnie High's Country Music Revue, Lake Arlington, four golf courses, a vibrant arts community, plenty of lodging and restaurant options and much more. If you are searching for a premier Arlington space to rent or lease, let ABCN handle everything for you! From start to finish, ABCN is here to help. Give us a call at 1(800) 869-9595 to speak with a representative about executive office space in Arlington.